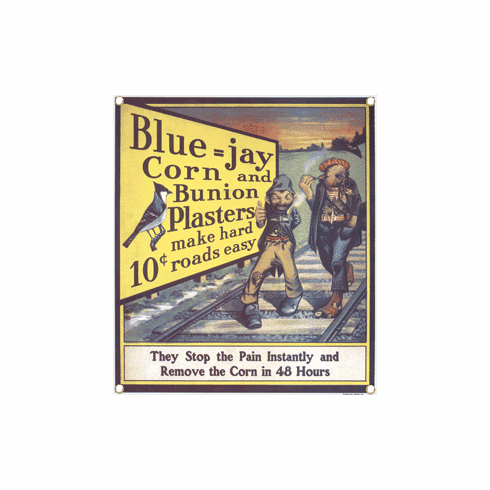 Our Porcelain Advertising Signs bring to life the memories and products of times past. Our collection of handmade porcelain signs are authentic reproductions using the same process popularized in the early 1900's. 9 1/2" X 10 3/4"